Our aim is to provide additional training for Development and Elite levels of Martial arts and Non Martial artist. 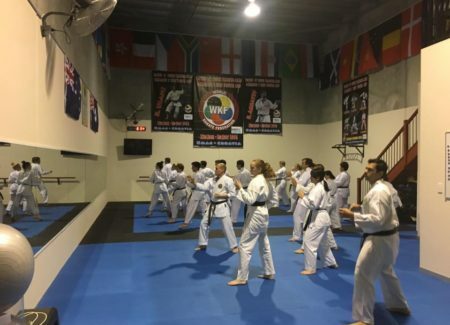 Coaching is provided for Children, Teens and Adults, whether you want to enhance your ongoing training or to start your fitness and martial arts journey. From time to time, classes may need to be cancelled or rescheduled due to Instructor commitments. Please make sure you check your emails for updates often.